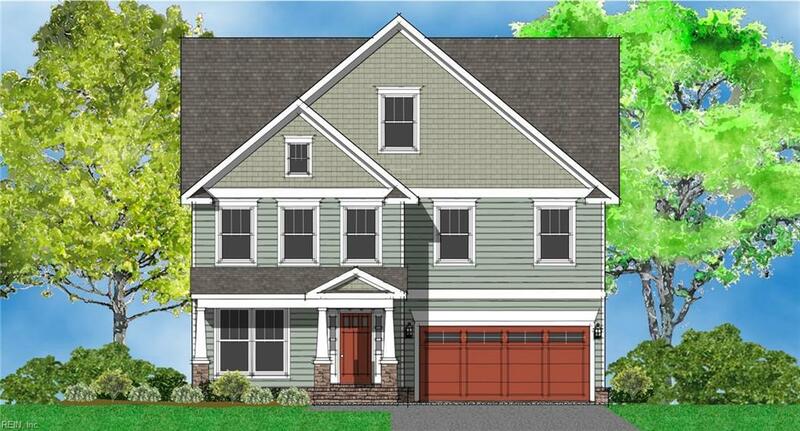 3573 Ladd Ave, Norfolk, VA 23502 (#10231115) :: Abbitt Realty Co.
Beautiful Abby Leigh Model. 1st floor offers an open floor plan with bedroom, full bathroom, and spacious kitchen featuring granite counter tops, island with sink and dishwasher, soft close cabinetry and stainless steel appliance package. Kitchen looks out into dining area and living room with electric fireplace. 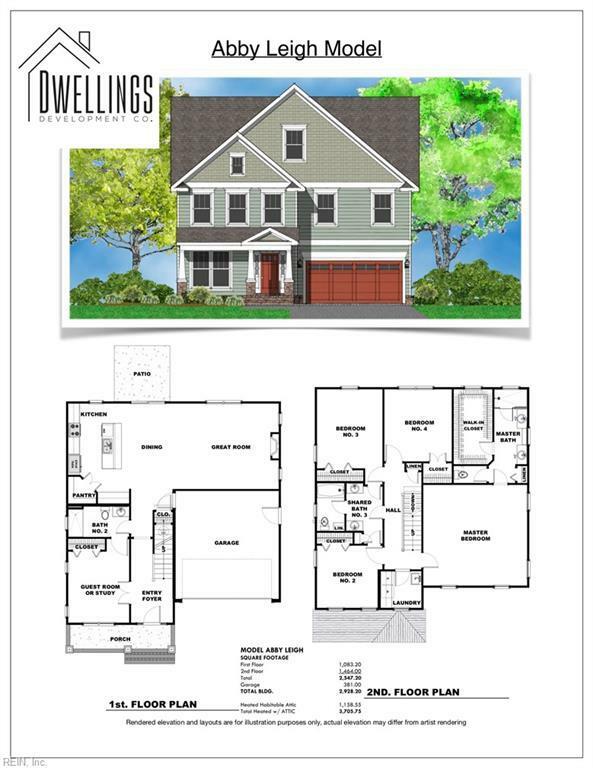 2nd floor offers master bedroom with huge master closet, master bath with an oversized shower, plus three additional bedrooms and full bath, linen closet, and laundry room. Huge third floor 6th bedroom! Security system equipment is available and conveys with contract with system provider. All of this plus a back yard with privacy fence and patio, beautiful stone accents, front porch, and attached two car garage! Photos are of a drawing. Details, sizes, elevation, details, etc may differ.